I throughly enjoyed this book. Could not wait to drive in to work - go to lunch nor drive home to get back to listening to it. Grisham tells such a good story. Really captivated you from the first paragraph. I did NOT like the use of the “N” word despite his likely reason of authenticity. It was over used and unnecessary in my view to tell the story. Another appropriate term should have been used. 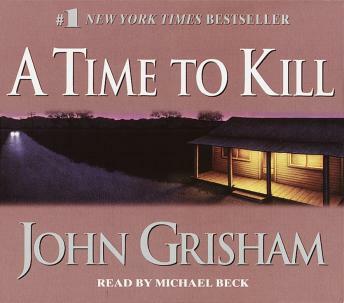 John Grisham is always a pleasure to read. He tells a good story.